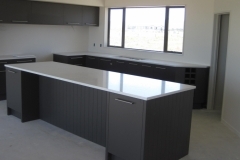 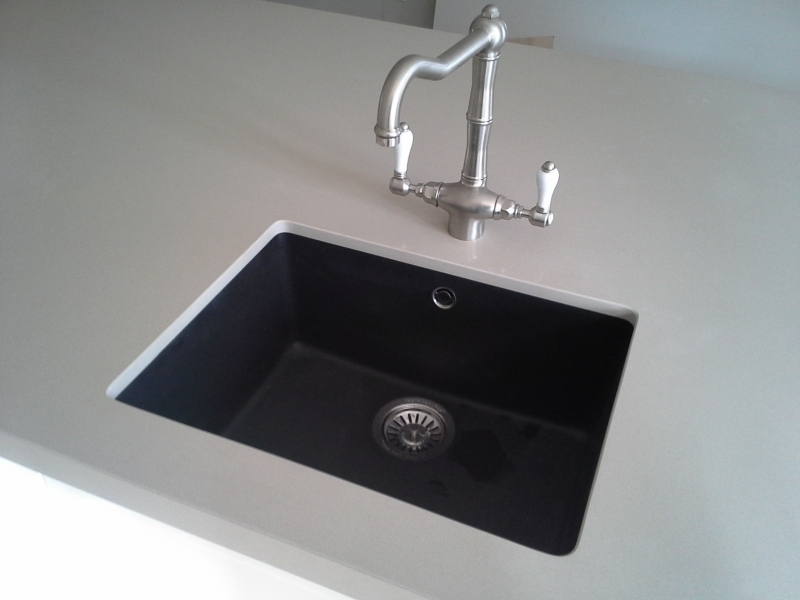 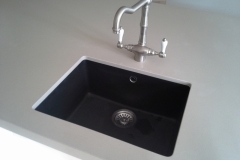 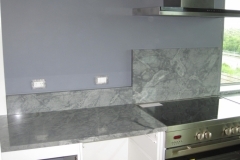 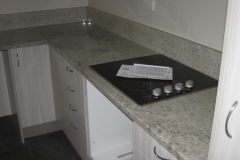 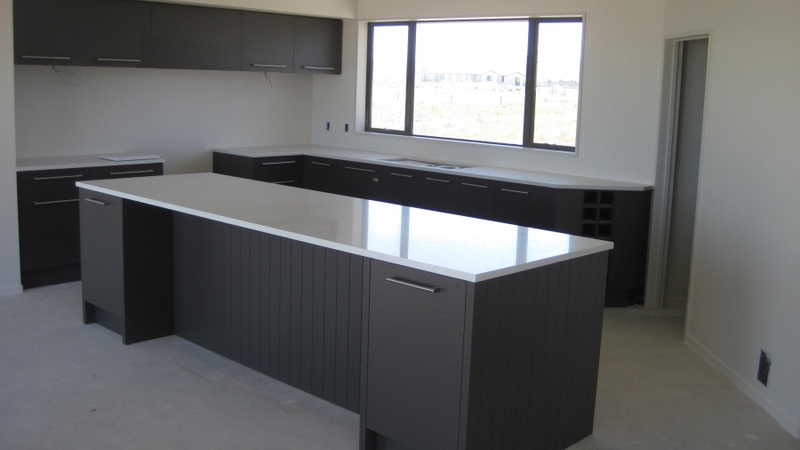 Bench tops – Rhodes Monumental Masonry, servicing Greymouth, the West Coast, and Christchurch. 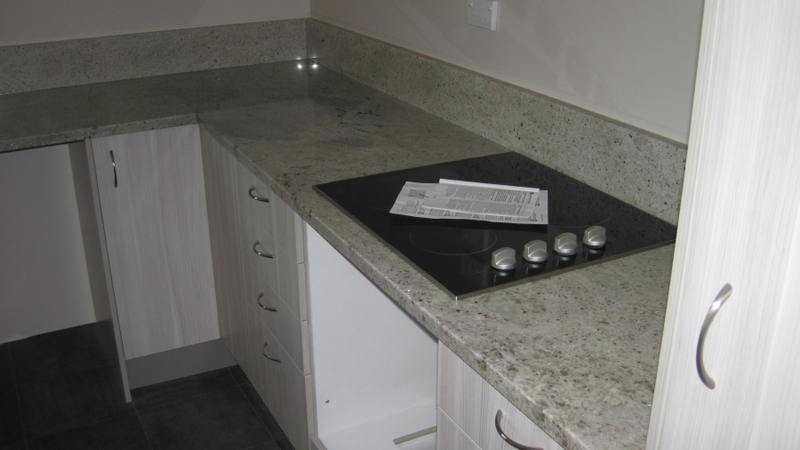 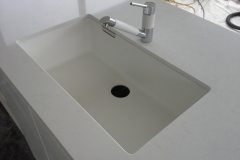 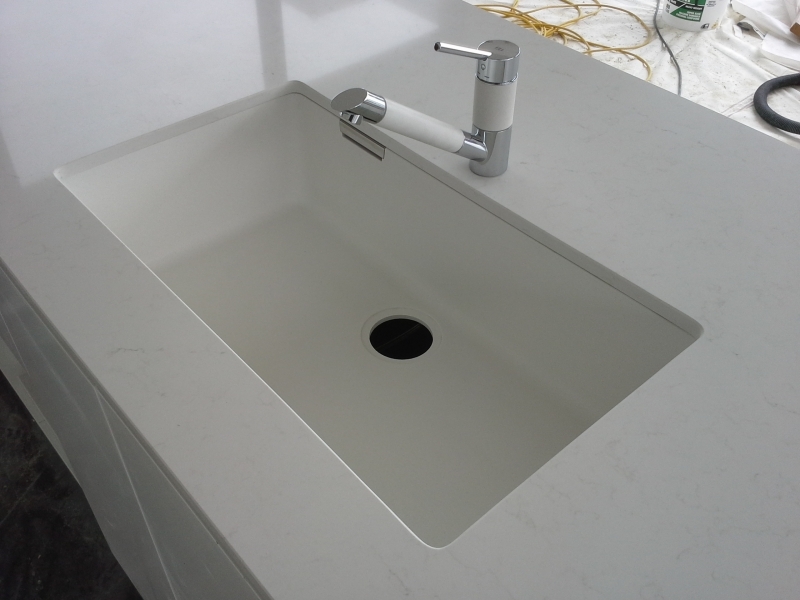 We have a large variety of options available for your custom kitchen or bathroom bench tops. 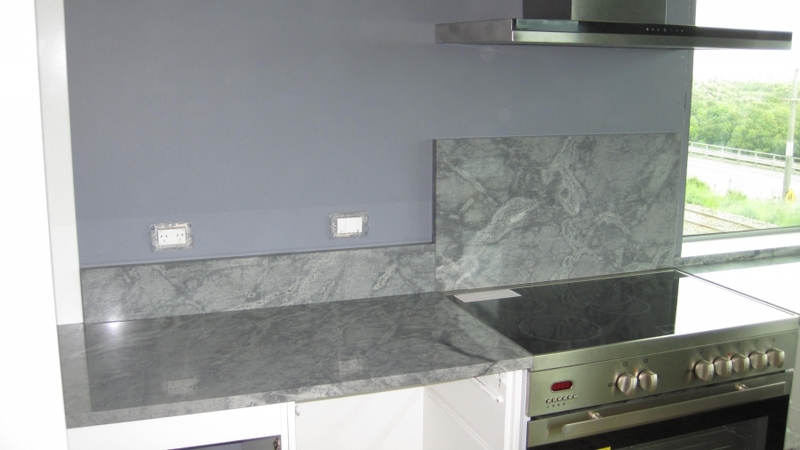 Choose from a range of finishes that will fit with any kitchen or bathroom colour scheme.